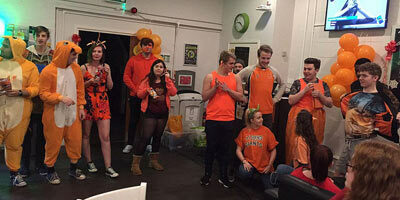 Join us and play your part in helping to end gender-based violence. 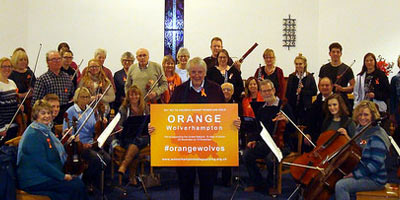 Orange Wolverhampton is our city's contribution to the United Nations’ annual Orange The World campaign - 16 days of action to end violence against women and girls (VAWG) between 25 November (International Day for the Elimination of Violence against Women) and 10 December (UN Human Rights Day). 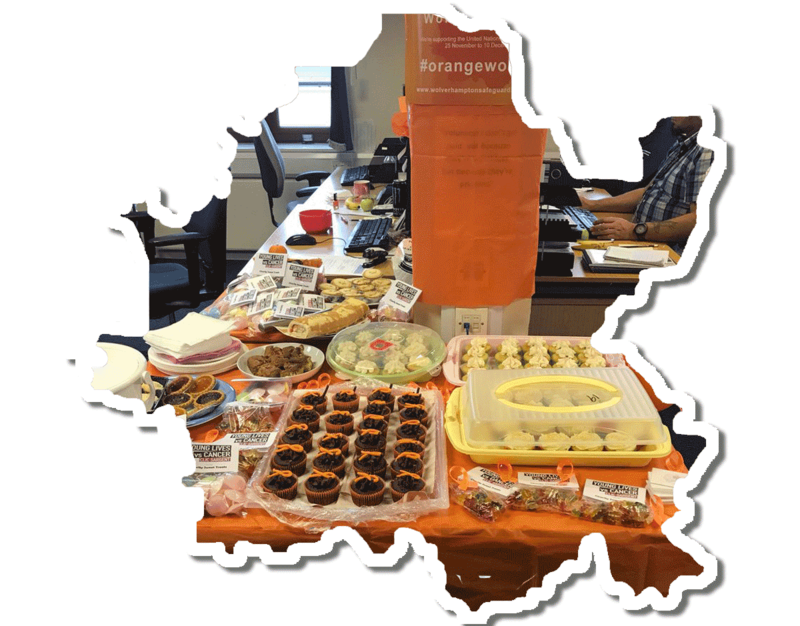 Individuals and organisations across the city, from faith groups to schools, charities to small private businesses, community organisations to large public sector organisations and sports clubs to major businesses including large retailers are encouraged to "Orange Wolverhampton". 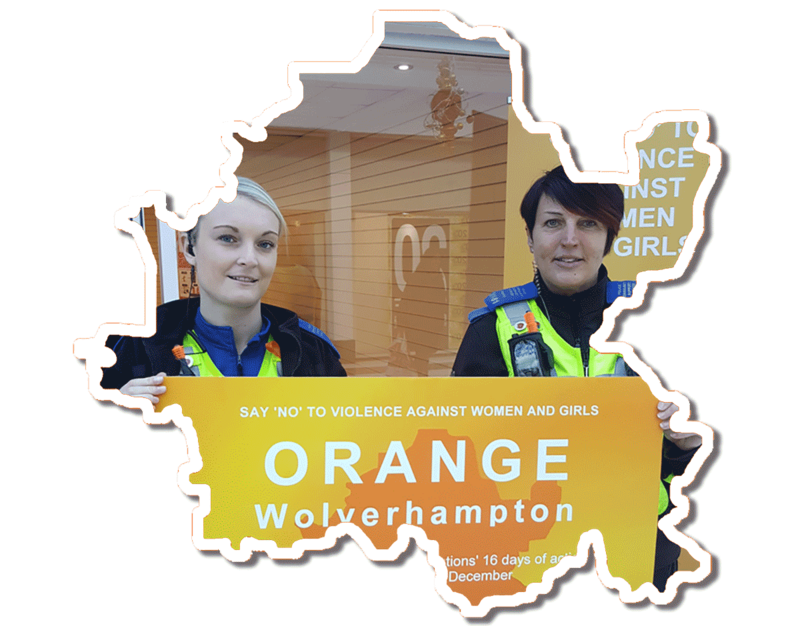 You will also be raising awareness about the help and support that is available to victims – and also, increasingly, for perpetrators – of gender-based violence in Wolverhampton. 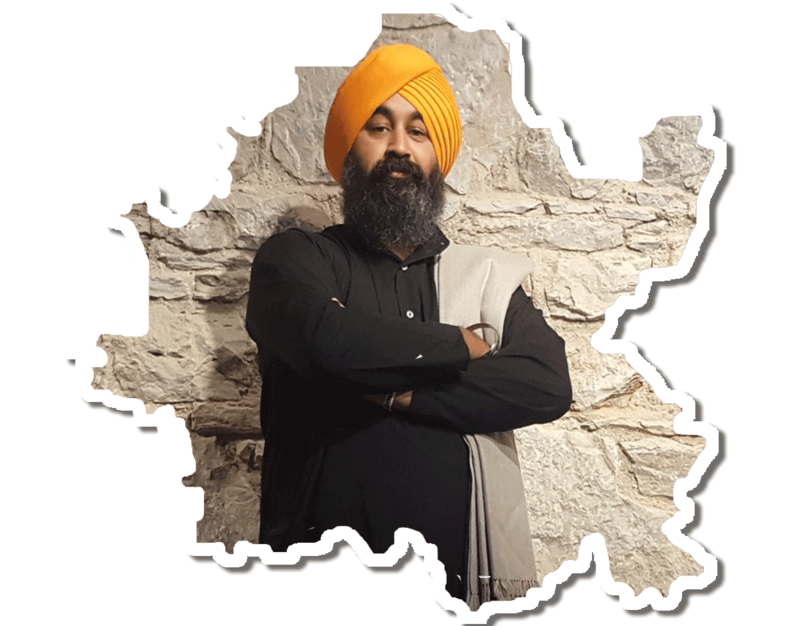 We want to make this year's campaign even bigger - and this is your chance to get involved from 25 November to 10 December. 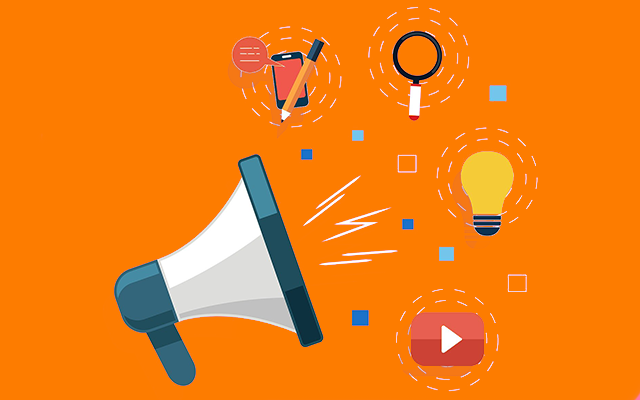 To find out more, and to register your or your organisation's interest, please SIGN UP! 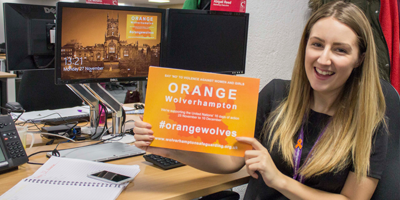 Take a look at our resources - a wide range of posters, leaflets, videos, lesson plans, screensavers, social media graphics and more for you to download to help you to Orange Wolverhampton. Your imagination (and health and safety!) 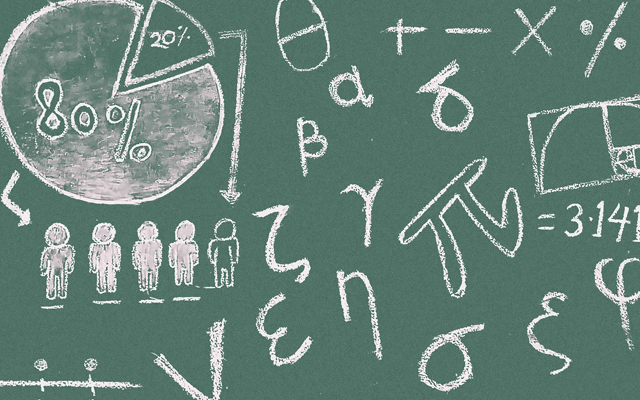 is the only limit. 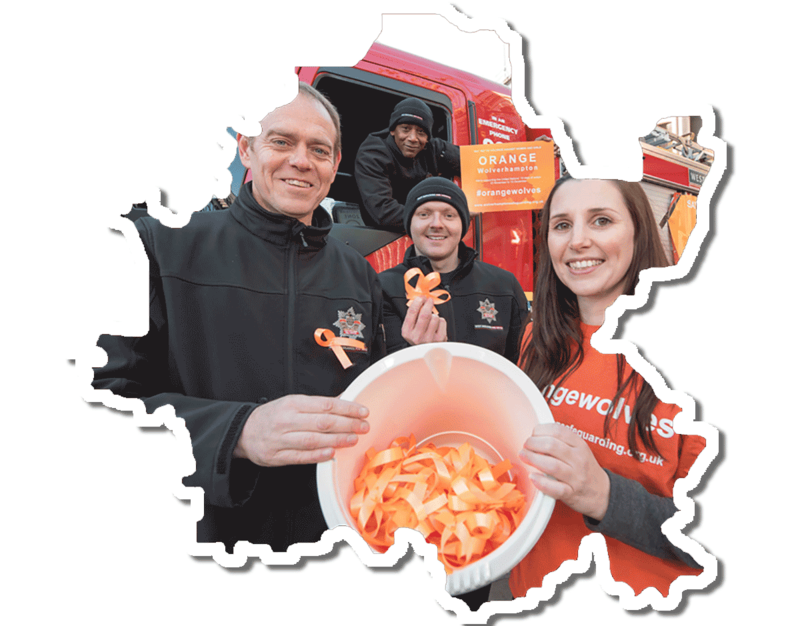 Tell us what you'll be doing and what quantities of our printed resources you'll need to help share the key campaign messages. This poster outlines the help and support available around the 5 crimes that make up the 'Violence Against Women and Girls' agenda. It has been produced specifically for use in female toilets, and particularly on the inside of toilet doors. 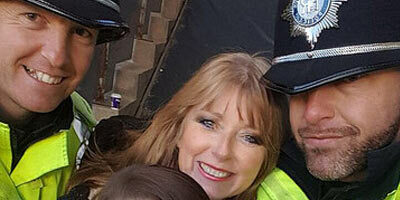 This is so that details of the help and support available can be seen and noted without others watching. In the privacy of the toilet cubicle, women and girls will have the space to absorb the information and note down the help details in some way (e.g. taking a photo on a mobile if they have one). 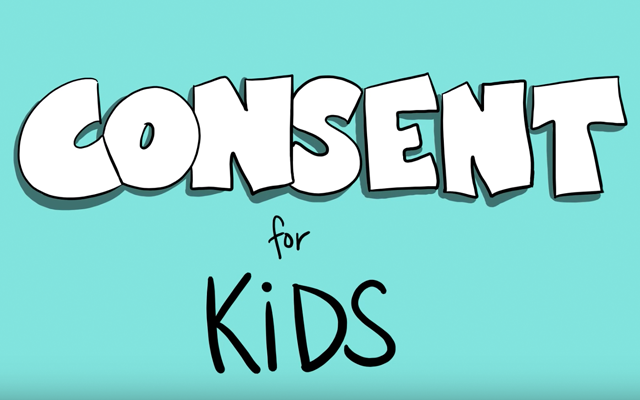 This video is excellent at explaining consent in an accessible, funny and yet impacting way. It really gets people of all ages (adults, young people and children) to think and talk about consent. 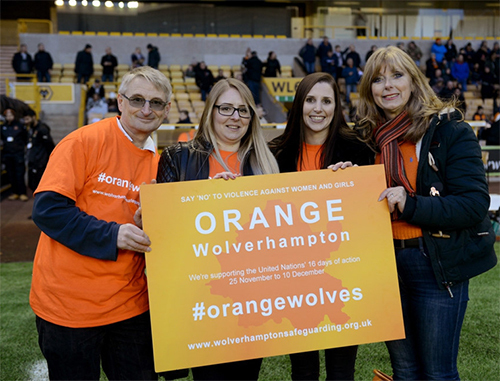 Last year's campaign, launched at Molineux Stadium, was the biggest so far. 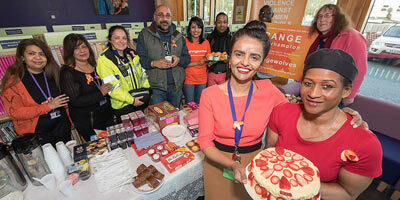 More than 50 organisations took part, holding wear orange days, turning their websites and social media channels orange, sharing key messages about the campaign with staff, customers and service users, holding orange cake sales or coffee mornings, lighting their buildings orange, flying orange flags and much more. 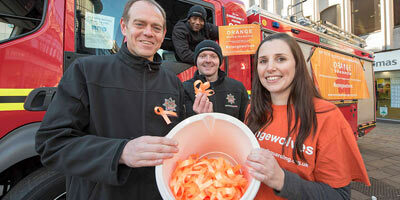 Some 16,000 people also showed their support by wearing orange ribbons. View our 2017 galleries for more information. 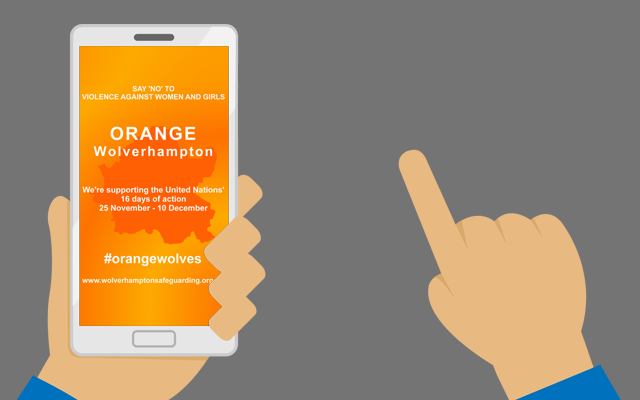 If you haven't already done so, let us know how you will be supporting the 'Orange' Wolverhampton campaign in 2018 with our quick online survey by clicking on the 'SIGN UP' button. 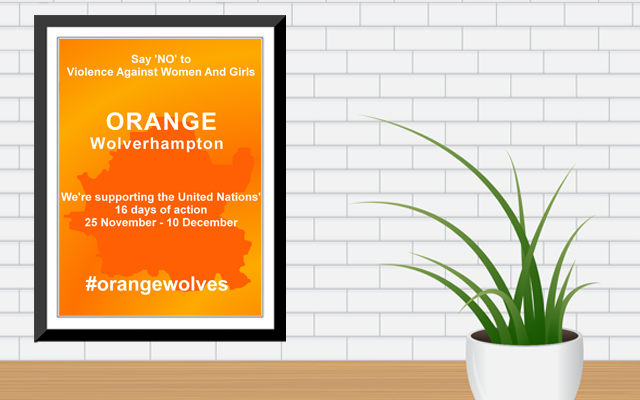 Show your support on social media using the hashtag #orangewolves and by tagging @wvsafeguarding in the conversation. 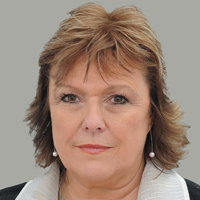 "Violence against women and girls in any of its forms is illegal and totally abhorrent, and the Safeguarding Boards and our partners are committed to working together to identify and support anyone who is the victim of such violence. 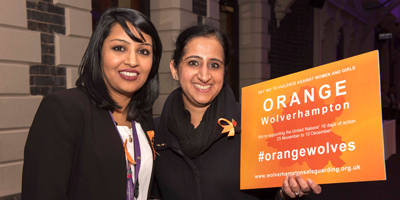 “The colour orange symbolises a brighter future and a world free from violence against women and girls, and turning Wolverhampton Orange is an important part of our work to raise awareness of these issues and make sure that people know how to get the help and support they need. 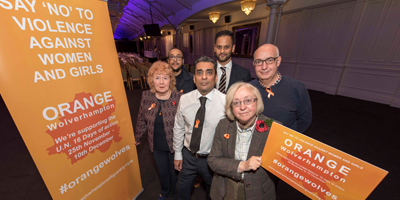 "There are so many ways organisations and individuals can get involved and we're hoping the people of Wolverhampton will show their support for the campaign." 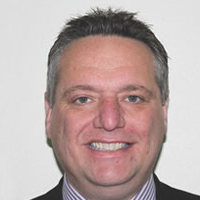 "Through close partnership working we have made significant progress in addressing violence against women and girls, developing more effective ways of working together and implementing new processes which have further improved the way agencies respond to safeguarding concerns. 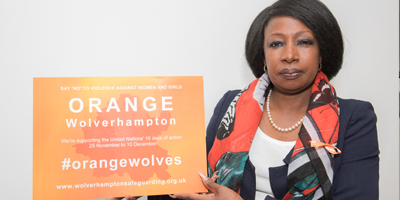 "The Orange Wolverhampton campaign is a great way for individuals and organisations to show that they are committed to ending gender-based violence, and highlighting where people can turn to if they are affected by the issue in any way. 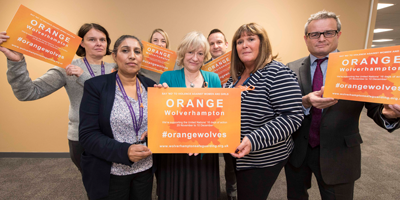 "The Orange Wolverhampton campaign is not just about highlighting the problem of gender-based violence, but also ensuring that victims are aware of and feel able to get help. 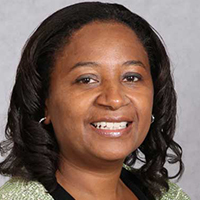 "The message is clear; you do not need to suffer in silence. If you or someone you know is a victim of or at risk of gender-based violence, please speak out and get the support you or they need. 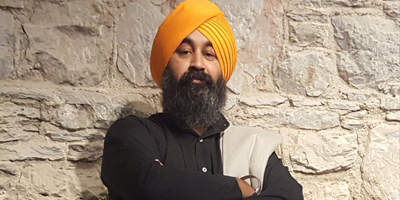 "Equally, if you are a perpetrator, there are now a number of programmes available which can help you change your behaviour and make other people safer."